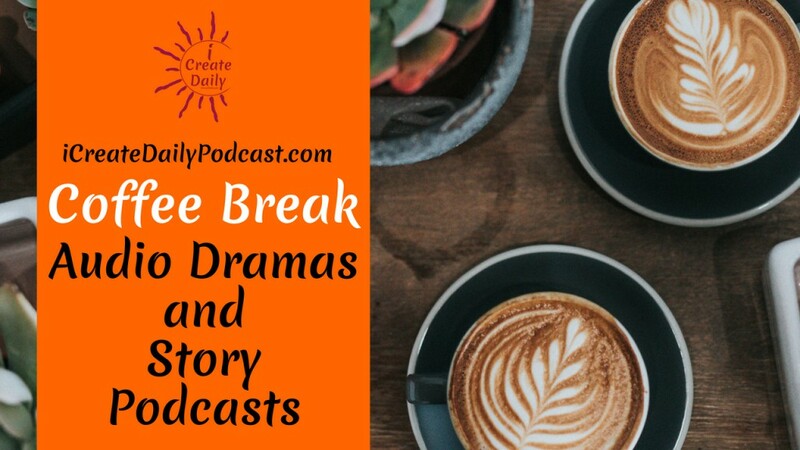 In this Coffee Break, we’re going to share insights we learned about how authors can leverage podcasting and audio drama to build their audience. 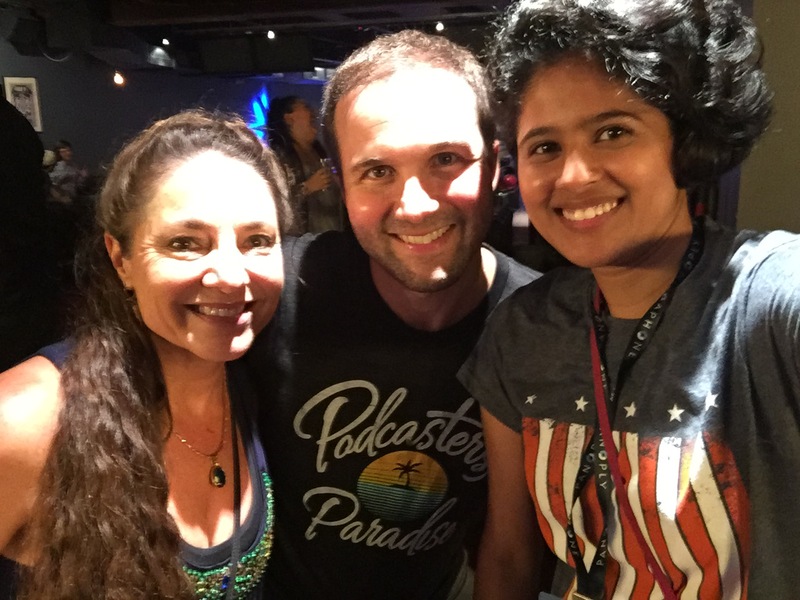 We just got back from Podcast Movement 2018 #PM18, in Philadelphia, and have so much to share with you! If you are in our Facebook Group or follow LeAura or Devani online, you might have seen a few photos. Approximently, 58 million people in the US alone still don’t know what a Podcast is. Or that they might have 2-3 apps that can play them already on their phone! And yet, this somewhat underground industry is rapidly doubling in interest year over year! Which is fantastic news for fiction writers and anyone interested in storytelling and creative ways of expanding your reach in the world. Most of the podcast networks we mention in the episode produce a mix of fiction and non-fiction podcasts. So if you have a non-fiction podcast idea you can still look into Podcasting! Everything we talk about can be applied to non-fiction topics. But, the fiction space is growing and audio drama is an up and coming trend in this space. Shoutouts to Podcast Movement & people we met! Can you get your audio drama produced by a podcast network? *Audible currently closed their podcast pitching. But keep an eye out because they’ll undoubtedly open it up in the future! As we state in the episode, we’re inspired by how much Jared and Dan’s efforts in bringing podcasters together! The Podcast Movement event is the largest in the space, and they’ve clearly created a work of art in how they present and staged the event. 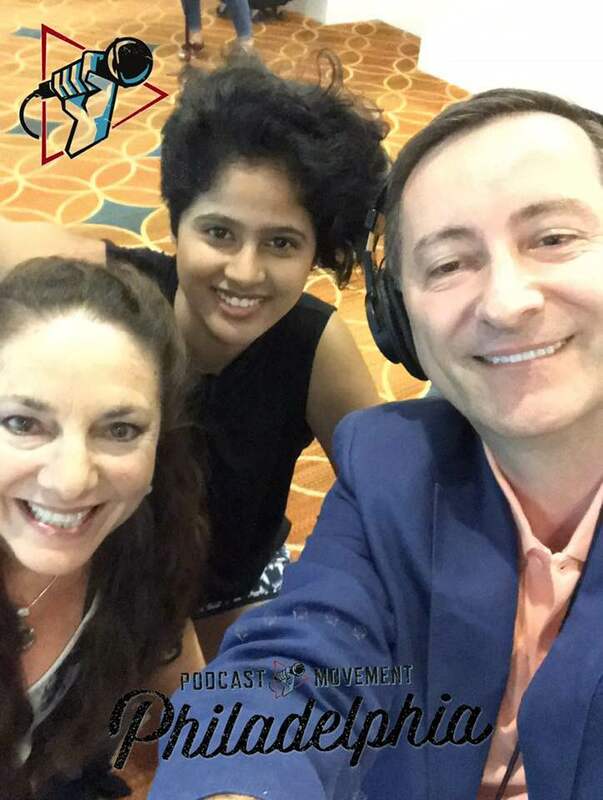 One of the first things we did at Podcast Movement was an interview on the spot with Bill Nowicki! Bill is a nuclear engineer, but he’s also a podcaster. He hosts the Marietta Stories Podcast which highlights the people, historical sites, and culture of Marietta, Georgia. It was fun seeing him throughout the conference doing what he does best: capturing the stories! Here’s a photo of Pat Flynn of the Smart Passive Income podcast. 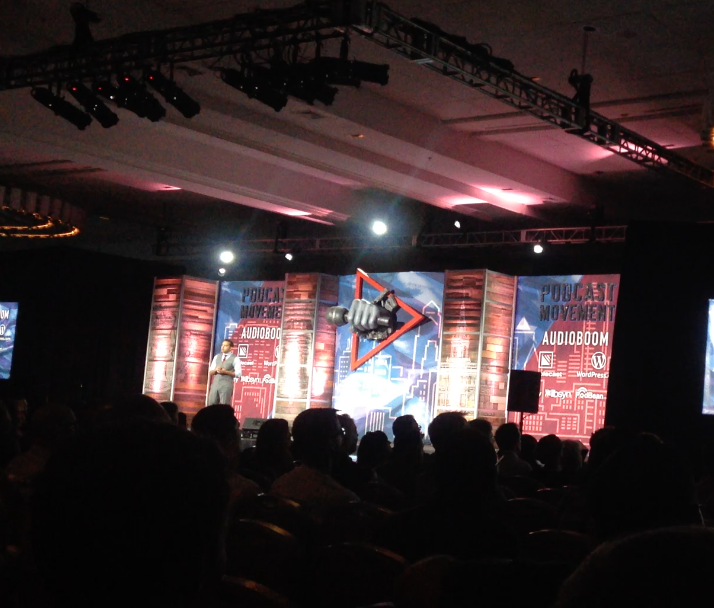 Pat delivered the fantastic 2018 Podcast Movement opening keynote speech! He dipped his toes in the podcast world in 2008. But didn’t launch SPI until around 2010. Since 2010, Pat has inspired tens of thousands of entrepreneurs with his transparency in Income Reports, quirky since of humor, and interviews with amazing creators. In fact, he even inspired his 8 year-old-son Keoni to start podcasting! They just launched “All of Your Beezwax” podcast together! 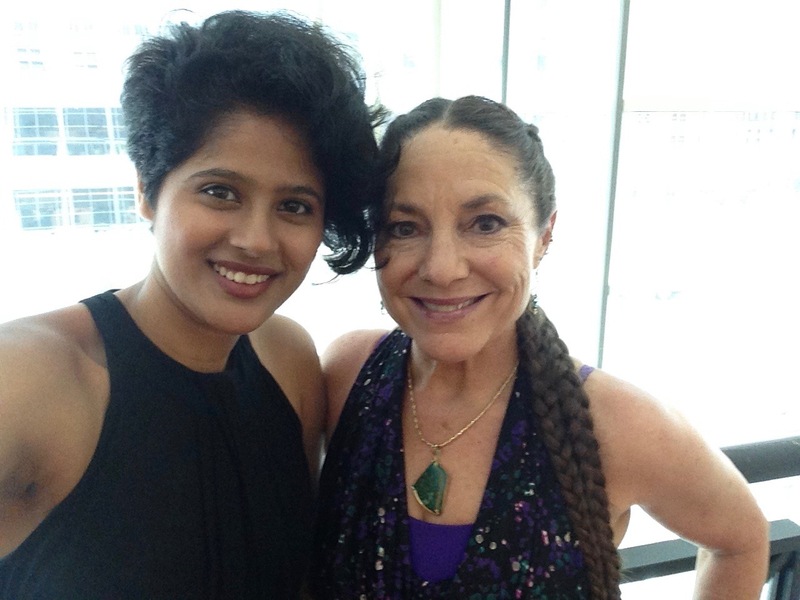 We met the wonderful Kate Erickson, whom we interviewed on Episode of the iCreateDaily podcast. Kate is a systems woman! She not only helps keep the engine of the Entrepnures on Fire podcast revved up, but Kate also hosts the podcast “Kate’s Take.” She shares her wisdom of creating systems to scale your business. This is such an important topic for creators, whether you’re helping your co-founder or partner, or you have to wear all the business hats yourself. Having solid systems in place is almost like having another team member. Having listened to his podcast for so long, it feels like meeting up with a friend. We’ve got to watch his business evolve and seen him launch all sorts of cool projects from the Entrepreneurs On Fire podcast. Meeting a virtual mentor in person, and sharing ideas with them, is awesome! We also met up with Mark and Kieran! Mark Asquith owns Podcast Websites, the hosting platform we use for our podcast. And Kieran works for the company, heading up all the tech innovations that go on behind the scenes. We’ve also interviewed both of them (separately) which is in the Resource section below. Unfortunately, the selfies are on their phones and they are traveling back to the UK, so we’ll add them in once we get them. 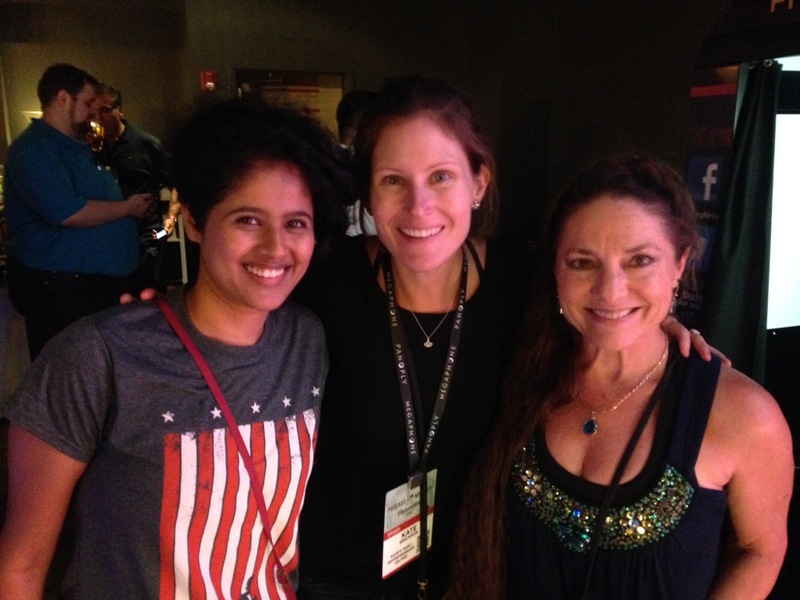 It was SO wonderful meeting them in person, the Podcast Websites company is amazing. Their support is stellar, they’re always creating solutions to any problems we face. They not only provide a wonderful service to podcasters but help their customers stay on top of the industry news with educational content and community. After having interviewed them and communicating back and forth for a couple years, it was so good to meet in person! The world of fiction has a new frontier to explore in Podcasting! It’s Radio Drama 2.0 world and ready for new voices, original stories, and growing listeners.